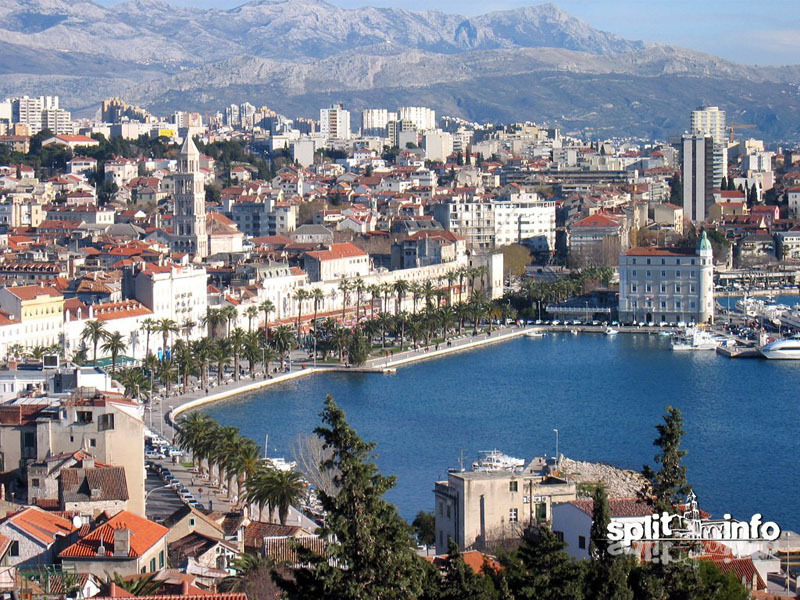 Split | Where to Vacation? 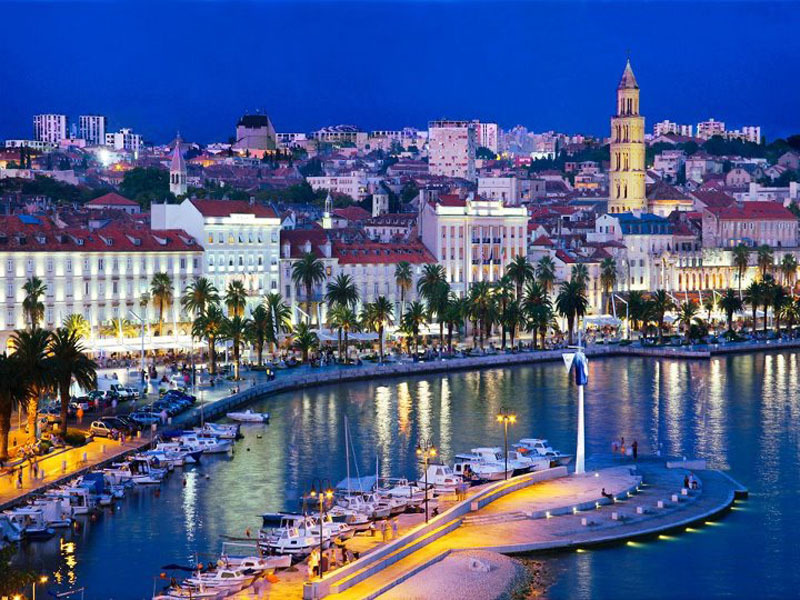 Split is the largest city in Dalmatia, the second largest city in Croatia, Croatia’s second largest port and third port on the Mediterranean by the number of passengers. 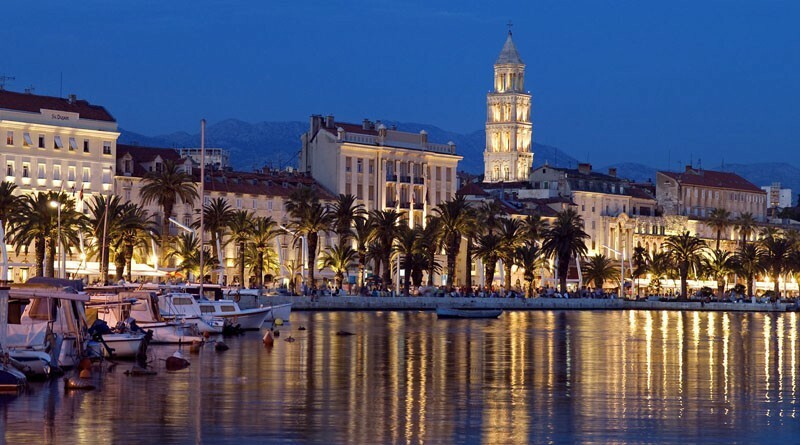 The administrative center of Split-Dalmatia County and the catchment area of his three southern Croatian counties (former Board Split), and part of Herzegovina, and even Bosnia. 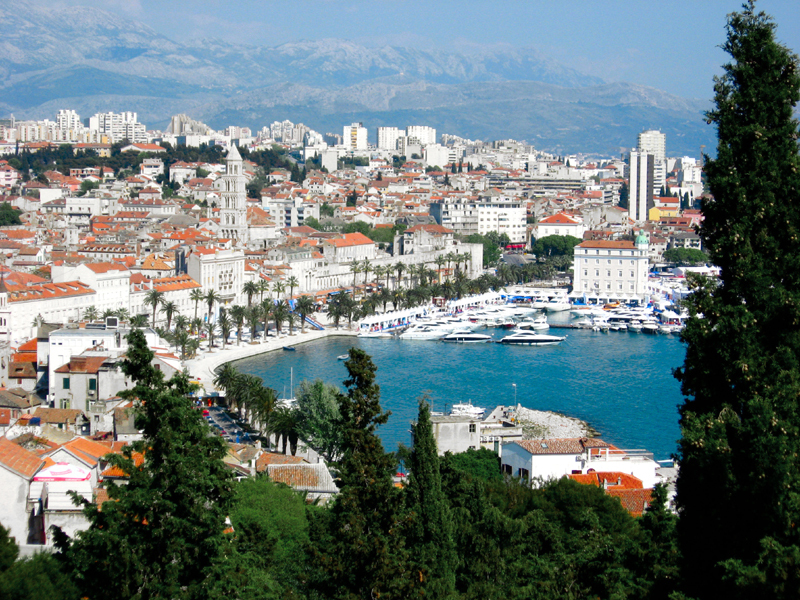 Lora in the harbor on the north side of the peninsula is the seat of the Croatian Navy. 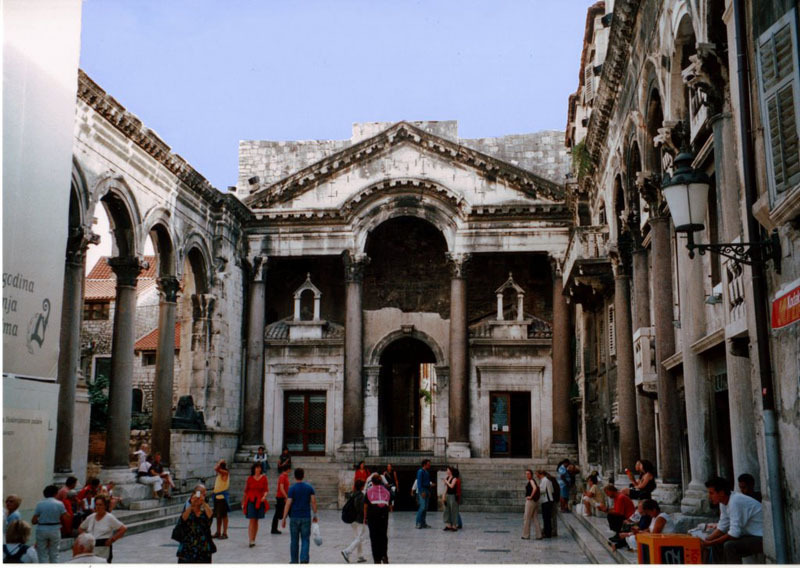 The city center does starovjekovna Diocletian’s palace 4.stoljeća (under UNESCO protection since 1979. Year), which is a unique example in the world. 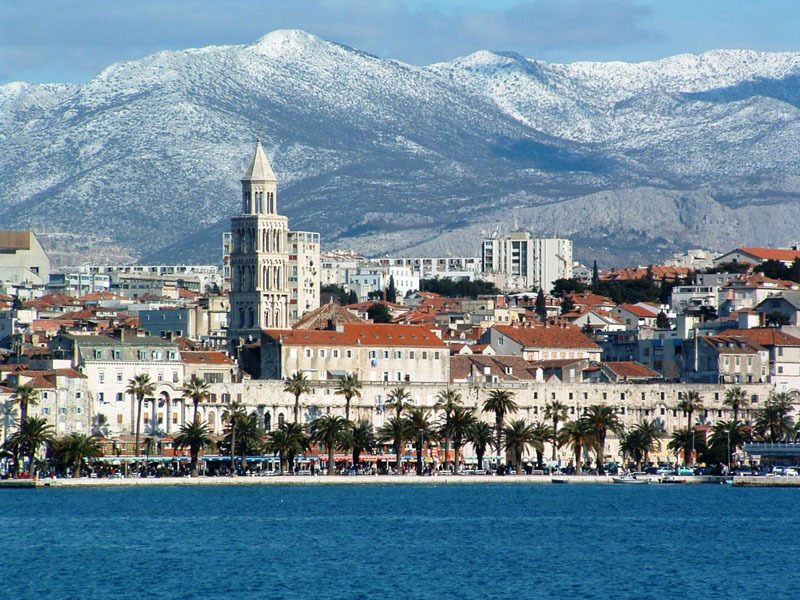 Split is situated on the Adriatic coast in central Dalmatia in Split (Marjan) peninsula. Of eminence, surrounded him in the background – mountains Mosor north from the northwest hill Kozjak the east hill Perun, the oldest town core is situated at the foot of Marjan hill, which is located west of the old city center. Split peninsula surrounded by the islands of Brac, Hvar, Solta and Ciovo. 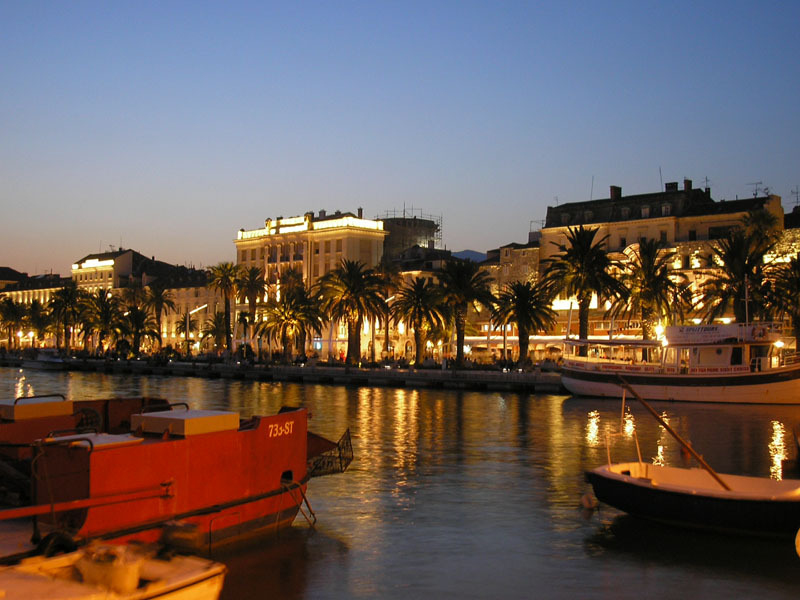 Ferries from the port of Split are often the only link between the central Dalmatian island with the mainland. 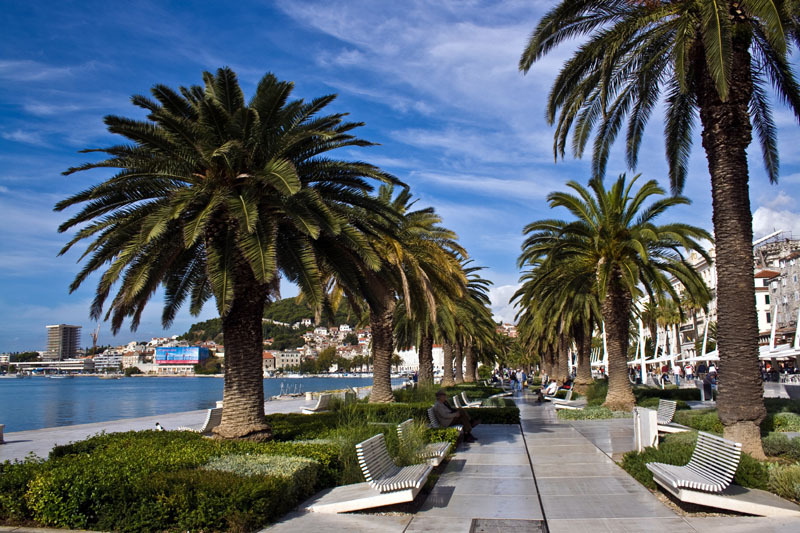 Pingback:Sibenik | Where To Vacation? I was just looking at your Split! 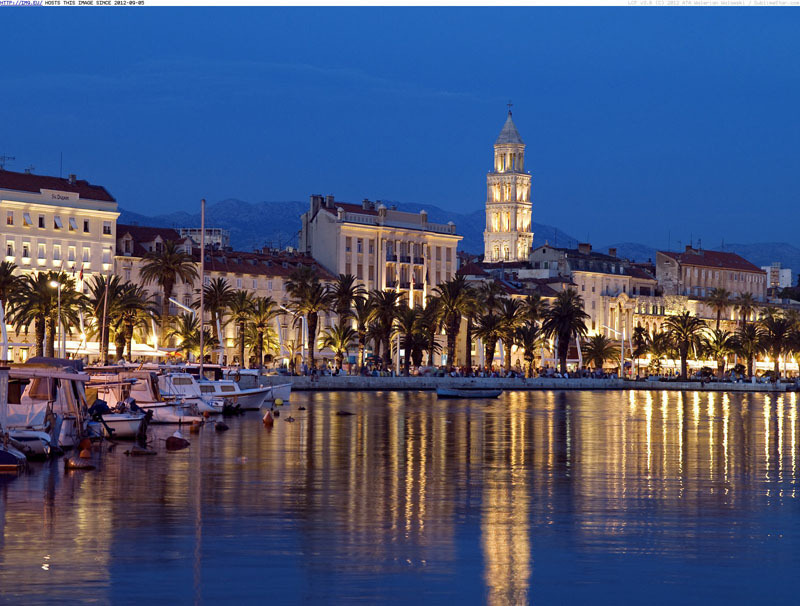 Thanks, i visit Split where i go to Hvar! 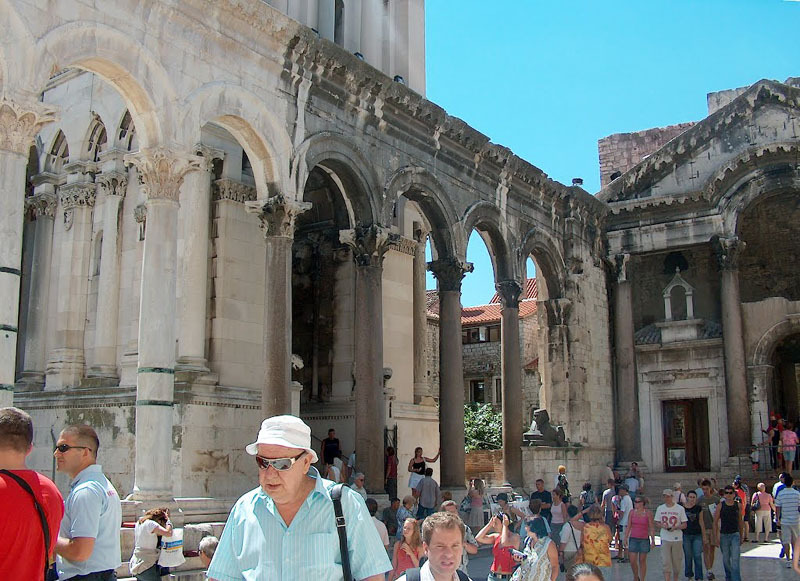 I haved good vacation in Split!